This brush is very similar to my all time favourite Sigma F80 Flat Top Kabuki Brush but instead, the F88 is an angled version. Since I had taken a picture of this brush when it was brand new and I'm able to use the picture for this review, I thought I'd review this first. I've got this thing where I don't really like taking pictures of stuff to upload onto my blog unless it still looks brand new and my F80 has seen better days which is why I haven't taken a picture of it to show and review to you all. I do plan on ordering a new one soon so when I do, I may review it although it is very similar to the F88. The F88 is part of Sigma's Sigmax collection which was released a while back. I'm sure many of you who keep up to date with beauty on YouTube and blogs would have heard about this collection. I use this brush to apply my foundation. Its recommended use is for cream foundations but personally I don't use cream and I find it works very well with my liquid foundations. 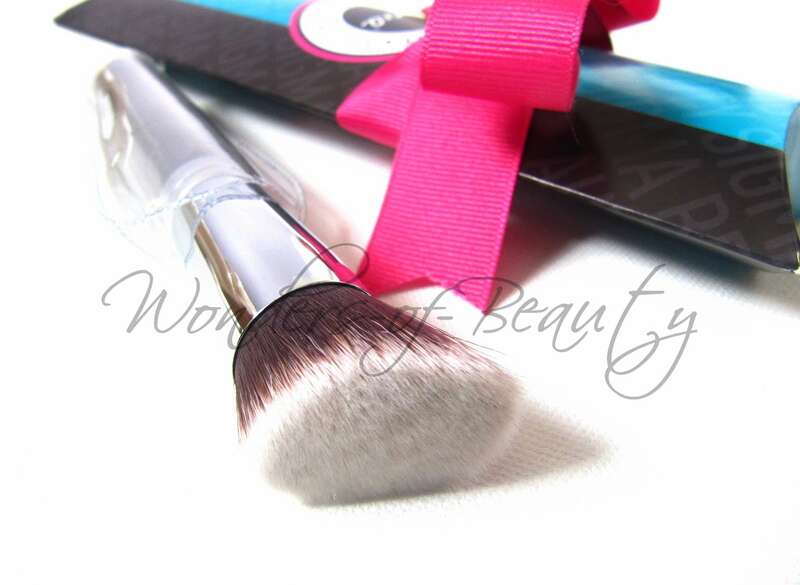 As the soft synthetic hairs on the brush are so densely packed, it's great for those who require good coverage and definitely creates an airbrushed finish. Because the brush is angled, it allows you to easily reach areas that other brushes may not as comfortably including the contours of your nose. I also find that after my brows have been filled in, the angled brush allows me to apply foundation around them more easily as areas become a lot more reachable due to the angular shape. I find the best way to use this brush is in a stippling motion initially to apply your foundation. This way gives you the most coverage and an airbrushed finish. Once you've stippled on your foundation, any further blending can be done with the same brush and it does this very well as you are left with absolutely no streaks like some foundation brushes give you. I also find that it makes my application quicker because of the density of the brush. You cover more areas of your face a lot quicker! You may find that compared to other brushes with less density, the F88 is harder to wash as there are so many hairs. It does need a little more washing time to return to its natural colour but the more regularly you wash your brush, the easier it is to achieve this. The brush may also feel a bit heavier than some of the other brushes you may own. This is due to the ferule being thicker than most but I wouldn't say it is uncomfortable to use, it just may feel weird at first. Overall I feel that the F88 or even the F80 are definitely brushes that one should own in their collection. 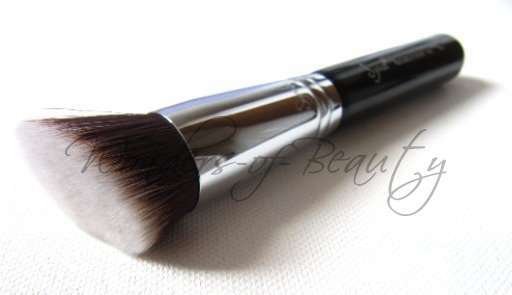 It can even be used for nights out when you want to make the extra effort and have a flawless base because of the coverage and finish the brush gives. I currently alternate between the F88 and F80 when one is dirty but they are definitely my go to brushes. Sigma are currently doing 10% off their products until NOV 30th using the discount code SBAP12. For my UK readers, they do ship internationally! Click HERE to purchase and don't forget to use the discount code for your 10%! Will you be buying this brush? 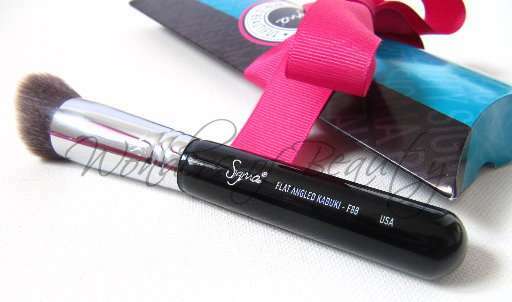 Or do you own any brushes from the Sigmax Collection?